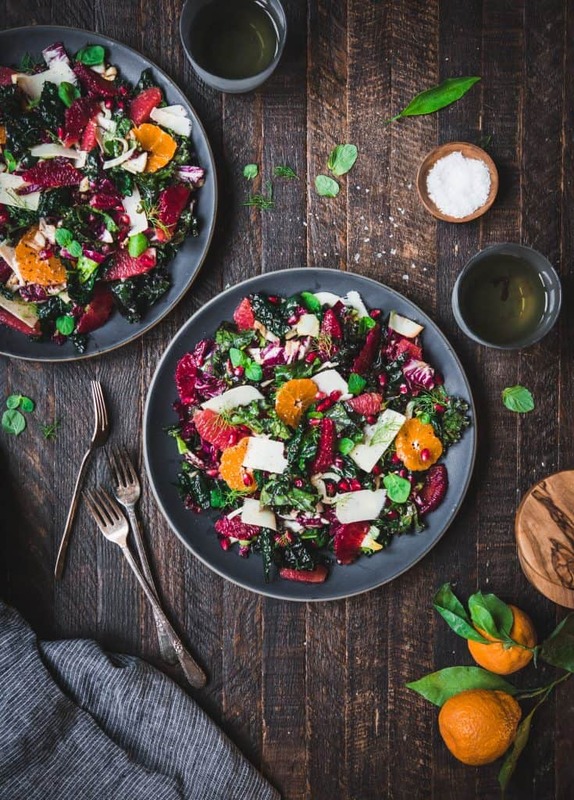 Sweet, tangy citrus is the perfect counterpart to hearty, bitter greens like radicchio, endive and kale. This gorgeous salad makes it easy to get your daily serving of veggies, even on a cold winter day when you’d rather curl up with a big bowl of mac and cheese for all three meals! 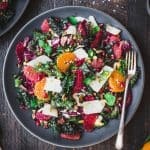 You’ll need to supreme all of the citrus for this salad – if you’ve haven’t done it before, check out this easy guide! Looking for a little more protein in your citrus salad? 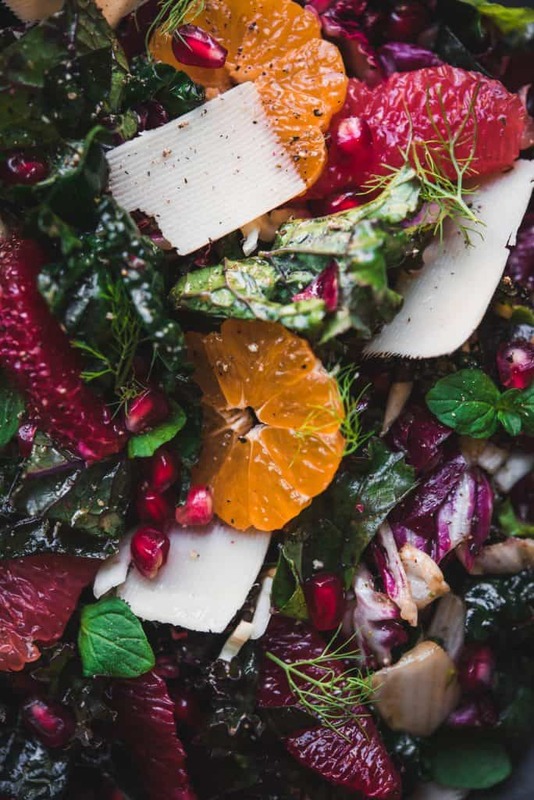 You might like our Roasted Beet, Citrus and Lentil Salad, which brings lentils to the party for a heartier option. 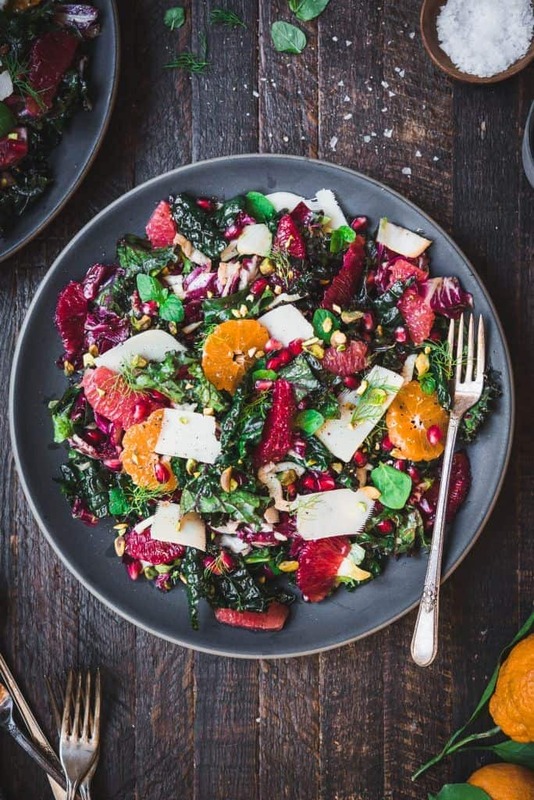 This Winter Greens and Citrus Salad makes a beautiful side dish for a winter dinner. Add lentils, however, and you’ve got a filling dinner salad that’s equally as beautiful! Of course, if you’re planning to use this as a light side, it would go great with these Smoky Beet Veggie Burgers. Or check out our Pinterest board dedicated to our favorite Vegan dinner recipes. Let us know what you paired this refreshing winter salad with. Don’t forget to tag us on Instagram @crowded_kitchen. Can’t wait to see what you make! I feel healthier just looking at this salad…anyone else?! The perfect way to get your daily dose of citrus and fresh greens during winter. To make vinaigrette, whisk or blend all ingredients until emulsified. Prepare all salad ingredients and toss in vinaigrette. Serve immediately. 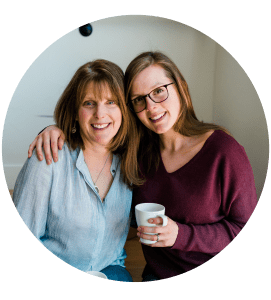 You can customize this salad with pretty much any leafy green you like – we recently made a version with arugula instead of kale and it was delicious!